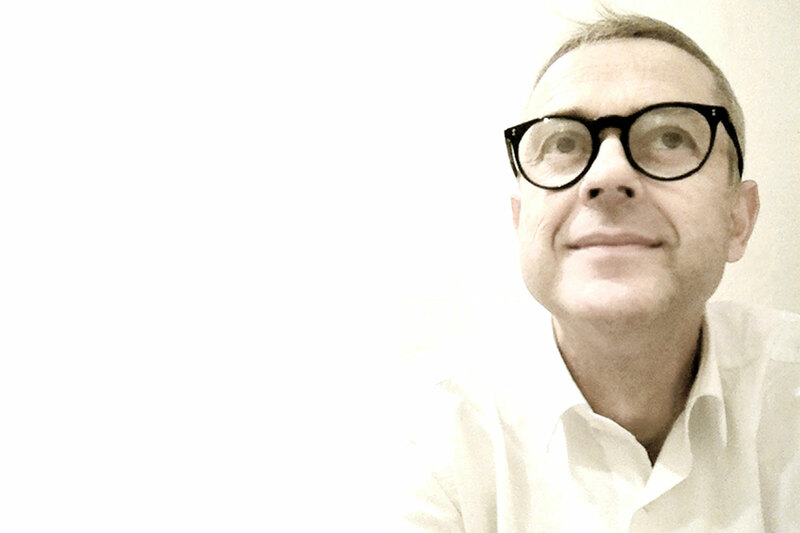 ALFONSO CENDRON graduated at the IUAV in 1986 where he has been teaching and research, he has collaborated with Gregotti Associati in Milan and has been consultant of United Nations in Vienna. He has taught and lectured in Italy and abroad. It works getting nominations, mentions and awards in various international events. He was invited to the VIII International Architecture Exhibition at the la Biennale di Venezia in 2002 and the exhibition Italian Architects Under-50 at the Triennale di Milano in 2005. It was a finalist of the BSI Swiss Architectural Award in 2008 and finalist in the Gold Medal for Italian Architecture in 2009. He won the Sirica Award in 2012 for the realization of a sustainable architecture. Several works have been published in international magazines.